Yesterday, in the late evening, I've been informed that our dear friend Stefano Buonocore, artist, teacher, game designer and sincere lover of anything related to Commodore and Amiga, has passed away. This news made me incredibly sad. 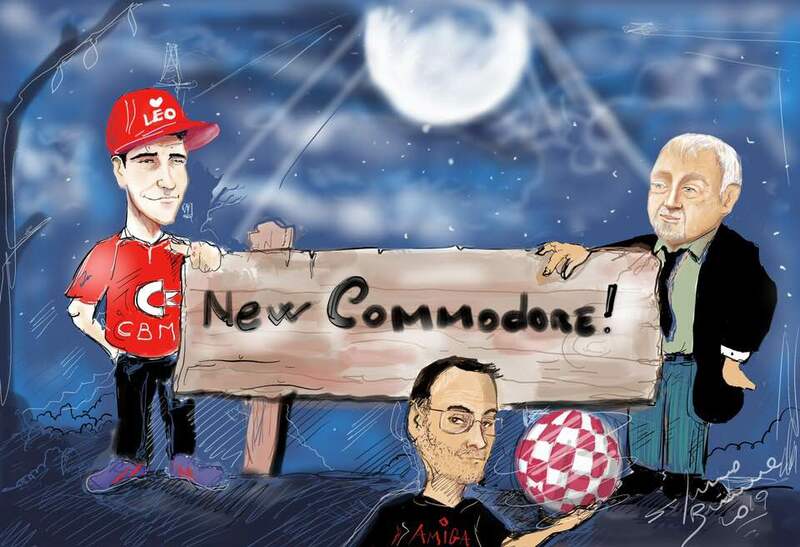 Stefano was my age, and one of those dreamers who never stopped hoping for the rebirth of Commodore and Amiga. He had always been in contact with many key people of our hystoric platform, from Petro Tyschtschenko to David Pleasance, from Bil Herd to David Haynie, from Trevor Dickinson to Michele Battilana, from the Frieden brothers to Massimo Canigiani and, by the way, he's been in contact with me, too (and this makes me the proud member of a elite). From time to time, I got his messages on my PC and my smartphone. He always had ideas to share about Commodore smartphones, about new systems, about improvements I could do to Icaros. He did every effort he could, to make all the people above speaking each other, because he shared the dream of a new Commodore rising from the dead, and fought for it. 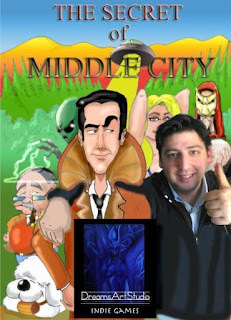 In the recent years, he worked on a toon-like point & click adventure called "The secred of Middle City", heavily inspired by classics of the past like Monkey Island and Simon the Sorcerer. The game, mainly written with Hollywood, is available on Steam for Windows, but also for Mac, AmigaOS 4.1 and MorphOS. An AROS version was "under consideration" but, as you may easily guess, it won't ever happen. Rest in peace, Stefano, I'd never considered missing you so soon.